The estimated average monthly cost of care for this provider is around $6,359. The New Braunfels estimate for this type of care is about $5,495. The estimated cost for the State of Texas is about $4,267, versus $4,978 nationwide. 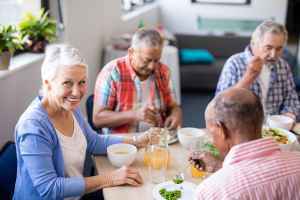 Located within New Braunfels, Texas, Sodalis Memory Care - New Braunfels / Rock Street provides senior living in a comforting community for older individuals. The neighborhood this community is located in has a dense population, including roughly 59,546 residents in the surrounding zip code. It is a largely middle class area, with an average per-home income of $56,272. 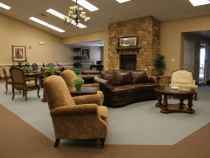 They are located close by plenty of local conveniences, such as churches, shopping, and health care facilities. They are located only 0.8 miles from Mckenna Memorial Hospital, there are 7 drug stores within 1 mile of the facility, and there are 18 churches within 4 miles, which include Our Lady of Perpetual Help, Faith United Church, New Braunfels Presbyterian Chr, and Cross Lutheran Church. 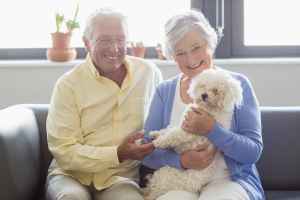 Sodalis Memory Care - New Braunfels / Rock Street offers the following: Alzheimer's care, nursing home care, and assisted living. 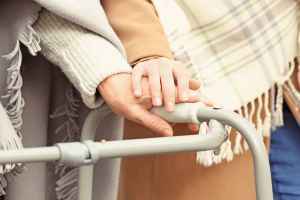 The facility is a great alternative for individuals who are at early to late stages of dementia and who require special assistance and care for their own safety. 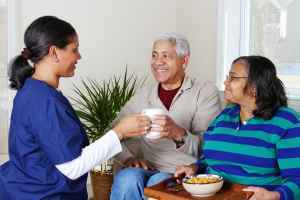 They can also accommodate individuals who are primarily immoble and who need to be under the care of medical professionals around the clock. 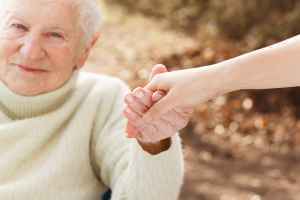 In addition, they can service individuals who need help with day-to-day tasks but who wish to maintain some degree of independence.